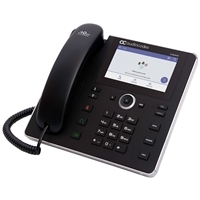 AudioCodes produces top-class IP phones for business. AudioCodes is known for making Microsoft-certified phones for Microsoft Teams and Skype for Business. 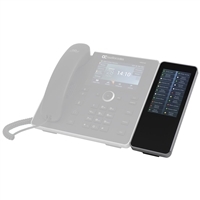 With beautiful sound quality and deep feature-sets, AudioCodes phones are easy to install and easier to use. 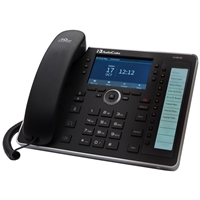 IP Phone Warehouse is an authorized online reseller of AudioCodes IP phones.